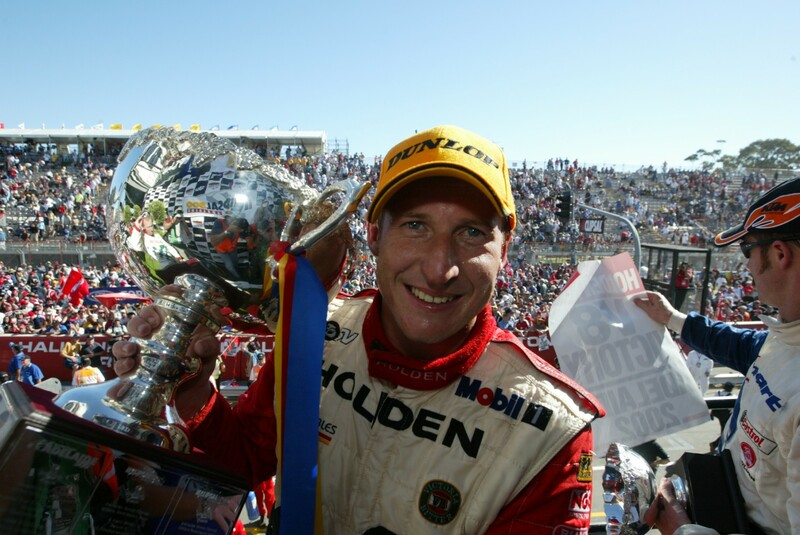 Supercars Hall of Famer Mark Skaife will be recognised at the NSW Champions of Sport Ceremony next month. Skaife, who was born in Gosford to Sydney's north, has been selected for induction to the NSW Hall of Champions. A five-time Australian Touring Car/Supercars champion, Skaife enjoyed a decorated career behind the wheel that also included six Bathurst 1000 wins. Only Jamie Whincup and Craig Lowndes have won more ATCC/Supercars races than Skaife, who is already part of the Supercars and Australian Motor Sport Halls of Fame. Skaife will be one of five new members inducted to the Sport NSW initiative in a ceremony at Rosehill Gardens on November 27. Three-time Formula 1 world champion Sir Jack Brabham is currently the only other racecar driver in the Hall of Champions, established in 1979. The group is headlined by the likes of Sir Donald Bradman, Dawn Fraser, Shane Gould, Dally Messenger, Ian Thorpe and Layne Beachley.